Health chiefs who cover up serious failings could be banned from taking another NHS job. The move to end the ‘revolving door’ scandal comes after it emerged that two bosses who ran a failed trust where patients suffered ‘significant unnecessary harm’ have found new health service roles. A damning independent report has said that the board of Liverpool Community Health NHS Trust was ‘out of its depth’ when it launched a misguided cost-cutting drive. The cuts left pensioners suffering crippling bed sores and fractured hips from needless falls, while others had the wrong teeth taken out. Despite these failings, the former chief executive and chairman of the trust are still working directly or indirectly for the NHS. And it was reported last night that regulators even helped the chief executive find another six-figure NHS job. In response, Health and Social Care Minister Stephen Barclay will announce a review of the ‘fit and proper person’ test. It was brought in following the Mid Staffordshire scandal, in which hundreds of patients died needlessly amid appalling failings in care. He wants to see it toughened up to end the ‘revolving door’ controversy – where failed executives are shifted into other parts of the NHS – once and for all. Liverpool Community Health (LCH) runs elderly care, walk-in centres and dentistry services for about 750,000 people on Merseyside. The report by Dr Bill Kirkup, which was commissioned by the NHS Improvement quango, found the board attempted to ‘conceal’ the problems. And whistleblowers who attempted to expose the truth were bullied. The report said standards at LCH deteriorated dramatically after managers attempted to cut costs by 15 per cent in a single year in an attempt to chase foundation trust status. 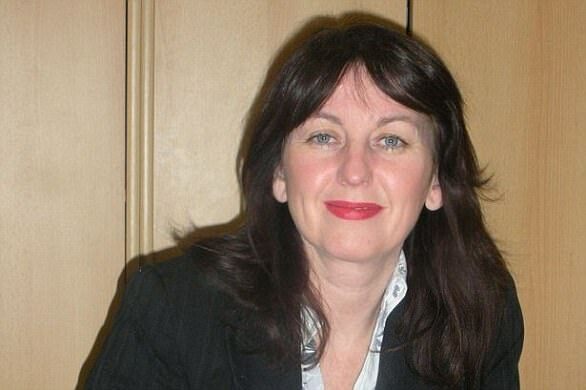 Bernie Cuthel, the £130,000-a-year chief executive of Liverpool Community Health NHS Trust, stepped down in disgrace in 2014 after her failings were exposed. But she walked into a new NHS job soon afterwards and regulators helped her to get the position. 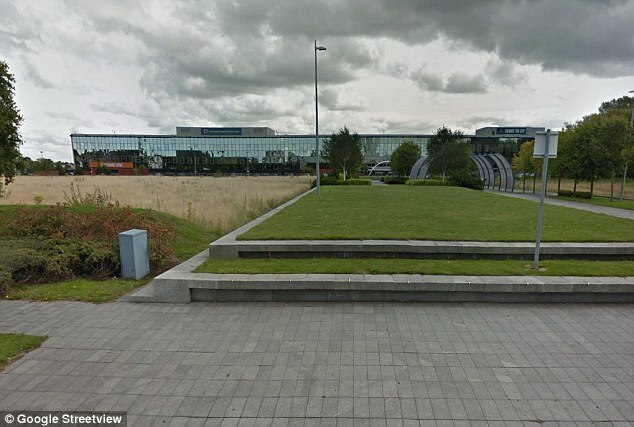 Emails seen by the BBC show that the Trust Development Authority, an NHS regulator, found her a position at Manchester Mental Health and Social Care Trust on a 12-month secondment. The TDA also provided her with ‘coaching support’, and said ‘the secondment would provide her with a period of rehabilitation, enabling her to reflect on learning from her experiences in Liverpool’. Her salary at Liverpool was reduced by 10 per cent in Manchester because she was no longer in an executive position. Now she works at the Betsi Cadwaladr NHS board in North Wales. She is also on the governing body of Nugent, a charity in Liverpool that offers a range of services to children and adults. This makes a trust semi-independent of Department of Health control and gives boards greater power over their finances and the setting of executive salaries. The report found that LCH was a ‘dysfunctional’ organisation. In an echo of the Mid Staffs scandal, the report said LCH had acted ‘inappropriately’ in pursuit of foundation trust status – setting ‘infeasible financial targets that damaged patient services’. Dentistry budgets were cut by 44 per cent and 50 district nurses were made redundant. Dr Kirkup’s report said the senior leadership at the trust did not realise it was ‘out of its depth’. Dr Kirkup said the chief executive and chairman of the LCH board were in ‘denial’ about their role in the affair between 2010 and 2014 – and had refused to co-operate with the review. Bernie Cuthel, the chief executive, resigned after the failings were exposed. But emails seen by BBC News show that the Trust Delivery Authority, an NHS regulator, found her a position at Manchester Mental Health and Social Care Trust on a 12-month secondment. 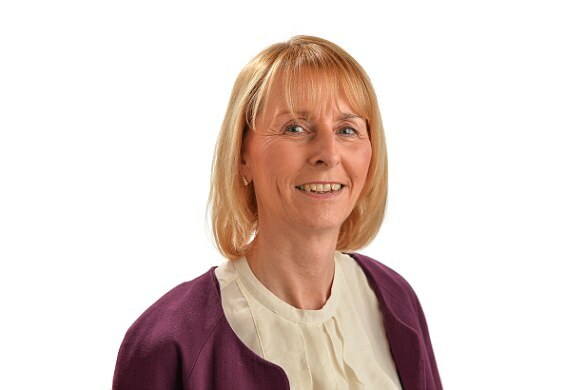 Chairman Frances Molloy is now boss of the Liverpool-based Health and Work charity, which has contracts with the health service. Every LCH board member bar one refused to co-operate with Dr Kirkup’s inquiry. Mr Barclay is set to refer all of them to the Care Quality Commission regulator to see whether they fill the ‘fit and proper person’ test. Frances Molloy stepped down as chairman of Liverpool Community Health NHS Trust in 2015 – a year after failings at the trust were exposed. She now runs a Liverpool-based charity that has contracts with the NHS. Her Health at Work organisation provides experts in improving health in the workplace, reducing absence and staff turnover. The charity describes her as its ‘inspirational and influential’ chief executive. The organisation’s website says its delivers ‘public sector contracts for NHS commissioning groups and Public Health England’. Mrs Molloy lost her son Michael, 18, in a coach crash in 2012. She campaigns for changes in the law to stop buses and coaches using old tyres. Sources said he believes it is wrong that people who tried to cover up the scandal, continued to deny it was a problem and then refused to co-operate with the official review into the failings should be allowed to work in the NHS. Mr Barclay will also ask Dr Kirkup to consider whether the test should be rewritten to make it clear that such people should not be able to work anywhere in NHS England – or for any companies which supply it. Rosie Cooper, Labour MP for West Lancashire, was instrumental in forcing an investigation into the failing trust after nurses looking after her father complained about their managers. Last night she agreed that ‘faceless NHS bureaucrats’ responsible for serious failings should not be allowed to walk straight into another NHS job. ‘It is time for the ‘fit and proper person’ test to be significantly strengthened to prevent this happening,’ she added. LCH declined to comment. 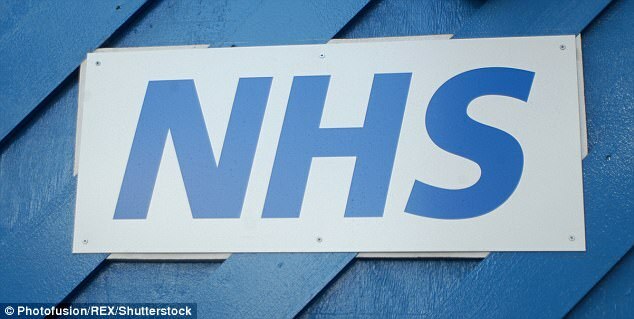 It is now in the process of being wound up, with most services passing to another NHS trust, MerseyCare, in April. In a normal world, such a move should be routine,, standard practice, and de rigueur. …causes shock horror …even when it is merely proposed for serial offenders who’ve been creating UTTER CARNAGE and patient harm further up the ladder?